These are an ideal treat to put into your favour bags. These fruity flavoured candy canes are individually wrapped in cellophane. Each candy cane has a colourful striped design. 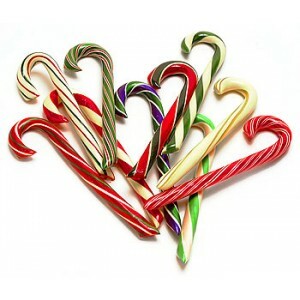 Each candy cane is tied with a personalised label with a cute candy cane image. 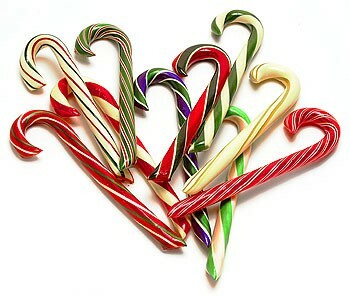 Approximately 28g in weight each candy cane is 15cm long. These are sold individually so you can order the exact amount that you need. Please enter your personalised details below.